Don't take chances where your home is concerned - you want the best. 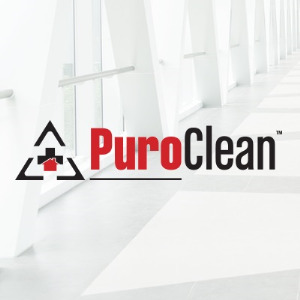 In addition to all of their real world experience, all PuroClean franchise owners go through an intensive training program to make sure that all your needs will be met with the highest industry standards. And PuroClean technicians are hand-picked for their expertise, speed and ethics. PuroClean of San Antonio NorthWest technicians have Institute of Inspection, Cleaning and Restoration Certificates in Water Damage Restoration and Fire Damage Restoration. They also have EPA Lead Renovation, Repair and Painting certificates.